The most important means of identifying various tax payers in our country is PAN or the Permanent Account Number. Mostly the taxpayers are assigned the PAN number. With the help of this number, you will be able to check all tax related details of that very person. The alpha numeric number comes in a card known as the PAN card. 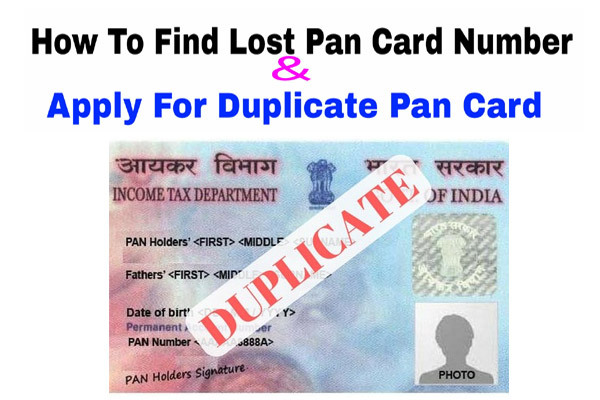 The PAN card is also accepted as an identification proof in many government recognized organizations. If you live in Maharashtra and want to apply for a PAN card, you need to follow some very simple steps. There are both online and offline processes for applying for a PAN card in Mumbai, Pune, Nagpur, Nashik, Vasai-Virar, Aurangabad, Maharashtra. Both the processes are described in details for your help. 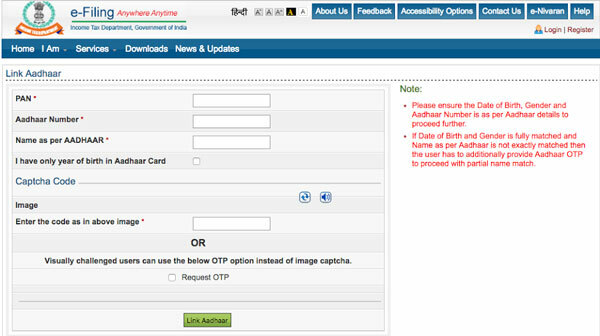 You can apply for a PAN card in either of the two websites. You just have to click on the links to visit the websites. The first one is https://www.onlineservices.nsdl.com/paam/endUserRegisterContact.html and the second one is https://www.utiitsl.com/UTIITSL_SITE/pan/#one. You will get the option ‘New Pan’ on both the websites. Click on it. The Indian Citizens must choose the Form 49A. Provide all the details like name, address, gender, date of birth, income details, and telephone number correctly. Double check all the details as wrong information may cancel your form. Submit the form and pay the processing fee too. Now you need to print the page. There will be the 15-digit acknowledgment number in it. You can later check the status of your PAN card using it. If you are paying by DD, attach passport sized photograph along with the proof of identity and proof of address to the acknowledgment. Send it by post to the office of NSDL. Don’t delay as it must reach the office within 15 days of online submission of the form. 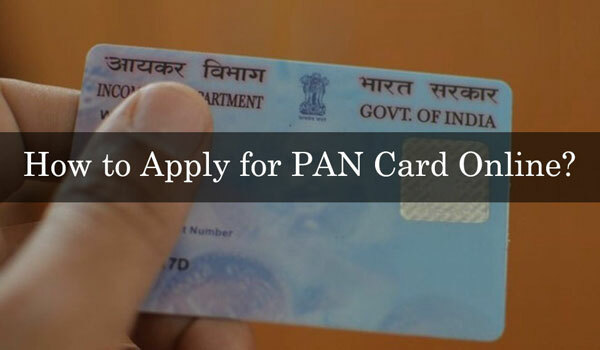 Within 15 working days, you will receive the PAN card at your address. First of all, you need to download the PAN card application form. You just have to click on the link to get it from NSDL, https://www.tin-nsdl.com/downloads/pan/downloads-pan.html. To get from UTIISL click the link https://www.pan.utiitsl.com/PAN/index.jsp. Fill the form correctly and attach all supporting documents with it like proof of address, proof of identity, and photographs. You will get the list of documents in the website. You can submit the form to any NSDL office along with the processing fee for the same. Within 15 working days, your PAN card will be delivered at your address. If you do not know about your nearest PAN center in Maharashtra, you can click on the link to find out. https://www.tin-nsdl.com/tin-pan-center.html.